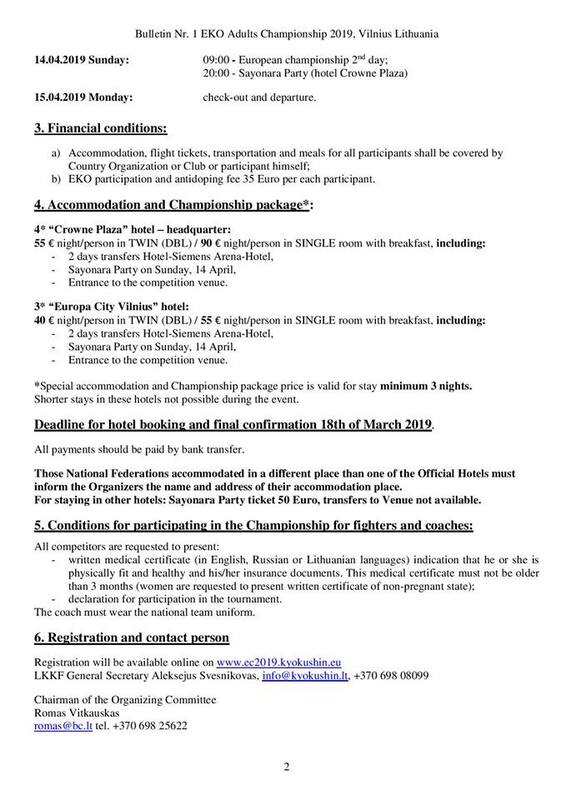 And a little sneak preview of things to come – highlights from the Lithuanian championship.. 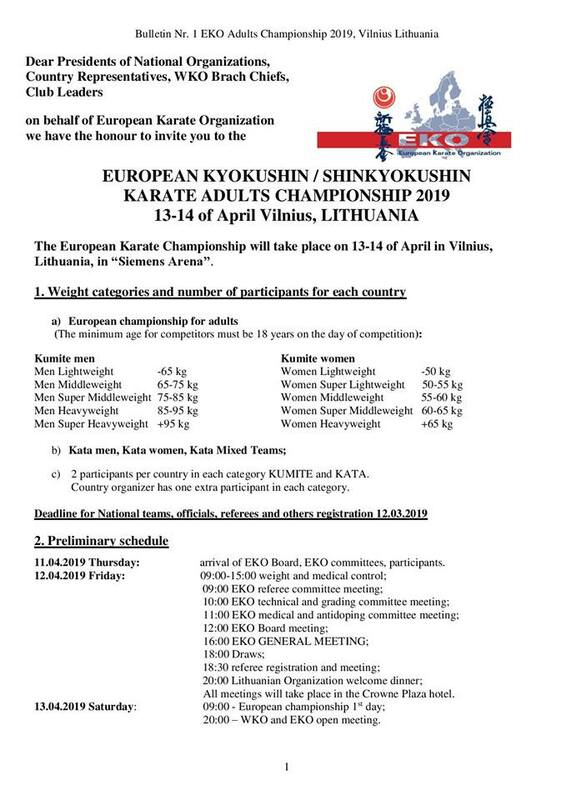 This entry was posted in Tournaments and tagged European Championship, shinkyokushin by Steffen. Bookmark the permalink.